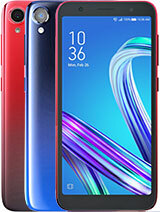 Does this phone contain fingerprint sensors?? Upgraded to Android 6.0.1 Marshmallow. Everything works well. Good job Asus! Don't worry about all the bloatware, just update to android 6.0 and it will all be deleted. You can expect more than 6 hours of battery at low brightness, no location, no bluetooth. Camera is okay like all phones at that price. But the best thing is ZenUI, you can customize every aspect of the phone it's awesome! I've used it heavily for a few days, never lagged or heated up and there's always more than 1GB of ram free. 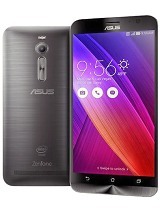 Best good phone for the price, better than Moto G3, you should definitively buy it. 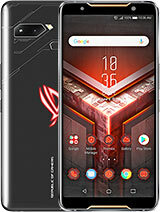 If you find this phone a bit too overpowered I would recommend Grand Prime. 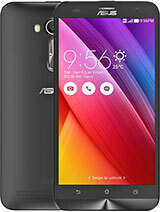 Terrific phone for the price! Pros: Unlocked, decent screen resolution, good battery life, 3 GB RAM, Micro SD slot, Dual SIM (for those who may use this). 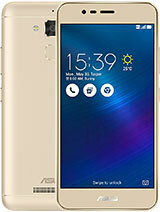 Cons: Very slow OS update releases from ASUS, Marshmallow 6.01 does not support apps2sd (the ability to install / copy apps to SD card), wifi is 2.4Ghz only, weak screen backlight, all-plastic contruction, weak 3D graphic acceleration (Adreno 405), lots of bloatware included, low camera image quality (Laser focus is a gimmick). 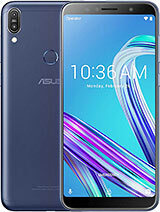 This is an excellent cheap phone, and highly recommended for those who need an unlocked phone on a budget, e.g., if your flagship is in for repair. 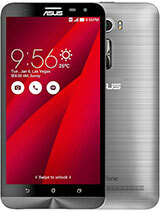 It's a good all-rounder that performs smoothly for everyday use, but it's terrible with 3D games. Guys has anyoneof you noticed if your zenfone 2 laser has this weird knocking issue coming from the back of the phone. We've noticed our zenfone 2 laser has this issue whenever we shake it,feels like something is loose at the back? Or is it a special feature we just are not aware of? 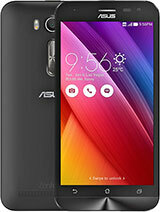 which model of zenfone laser is best ZE551KL(1080p) or ZE550KL(720p)?? i want opinion from those have used!!!! is this 1080p screen or 720p screen??? Jagsland, 09 Jun 2016I just bought a ZE551KL and added it a protective glass. I´m having problems with the sc... morescreen guard covering proximy sensor so kindly remove the screen protector use only genuine protective film. 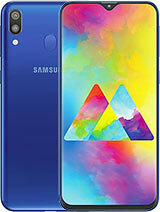 Buy This Phone Undoubtedly...Camera is Ultimate Feature...it have good battery backup i get 2days backup it is very pretty mobile this year. 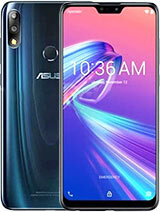 excellent mobile from asus not other brands not up to the level but asus is very cool I use it from 5 month, and it is fast, nice and I love it. AnonD-505199, 10 May 2016i have buy this phone but could not make dual incoming or outgoing call as mention above dual ... moreGo to SETTINGS / SIM config and make some necessary changes. 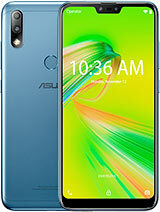 I use it from 3 month, and it is fast, nice and I love it. Jagsland, 09 Jun 2016I just bought a ZE551KL and added it a protective glass. I´m having problems with the sc... moreYour screen protector is interfering with proximity sensor due to misalignment in cut outs. Once you remove the protector, it should go back to normal. I just bought a ZE551KL and added it a protective glass. I´m having problems with the screen during a phone call. Does anyone knows why?